Buy little bears bed - Now that there is a clear plan for the little mans room, I now need to order him a new bed. I've already seen the perfect work and little bear agrees so now all that's left to do is order it. Decorate little bears room - I have set out a deadline for little bears room, the end of April. I WILL get it done, it's a personal challenge now because something keeps pushing it back and quite frankly i'm sick of it. So I will get his room finished, I will. Get holiday stuff - I REALLLY need holiday stuff, we fly out on the 9th and I have sod all as far as it goes, but by the time you're reading this I probably will have already gotten the stuff, I hope, otherwise I fly out with nothing haha. Make a rough edit of my short film - Now that filming is over, for me anyway, I need to get a start on editing my short film, I have had a play around with the footage so far and it's shaping up to be quite good. Gut my room - My room needs a good clear out and since I am working on little bears, I thought I should completely clean mine out, lord knows it needs it! Fix my email account/make a new one - Right now I can't access my emails... I have read every forum, tried resetting my password countless times, I have tried answering security questions and I've tried contacting them directly to see if I can get some help but nothing has worked so far. My anxiety around this issues is through the roof, It's starting to really worry me that I can't get on. So I must figure something out or make a new one, either way, something has to be done. 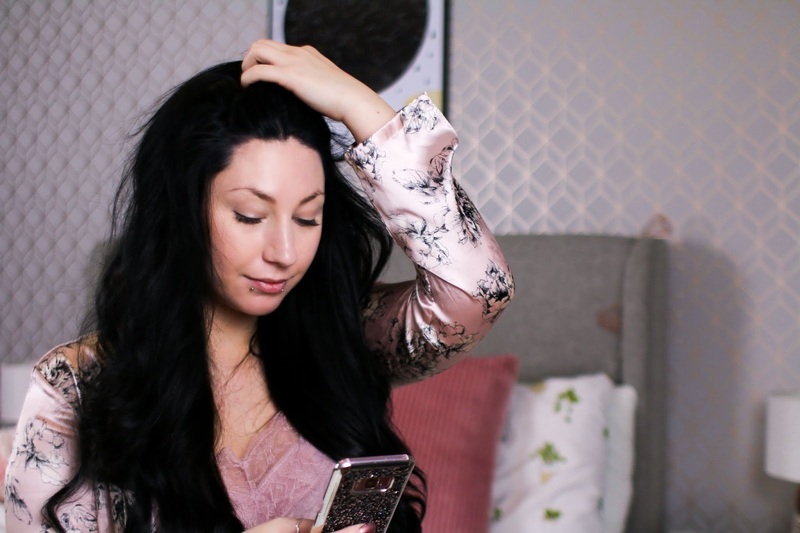 Organise my life - I am out of my depth at the moment with life, I am not organised in the slightest which is rather strange for me considering I normally have everything mapped out, right down to the time. I'm finding that going with the flow has been both a blessing and a curse, I have enjoyed not stressing to much but not the after effects of that have left me feeling some what panicked. Take some more me days - March really didn't leave any room for self care, I'm praying that's not the case for April. 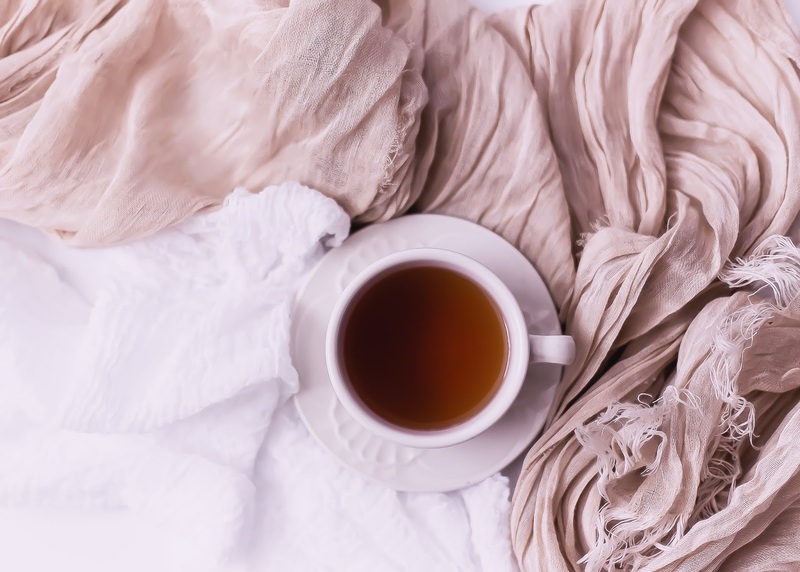 I have some pamper nights planned, I'm also away on holiday which will be a good bit of rest so fingers crossed I'll get some more me time. And that about sums it up for Aprils to do list. I have a lot to get through and I really hope that I'm not as busy as I have been because not having as much fun with little bear does not feel nice AT ALL! Especially when little bear is crying for me, asking why I'm away all the time... It's a horrible feeling that really gets you right in the heart. 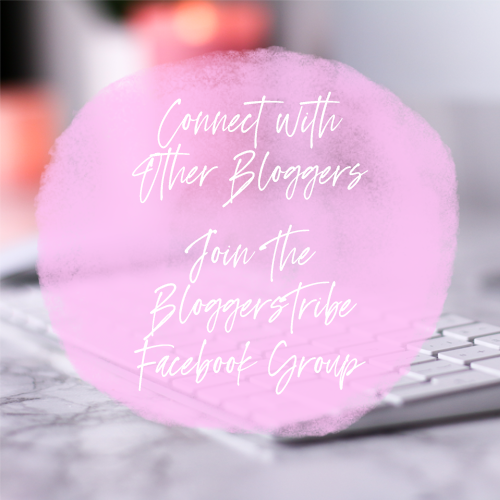 Perfect the BloggersTribe Hub - Well this didn't work... 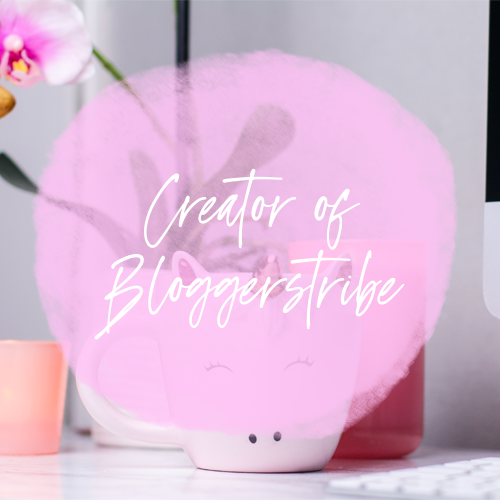 I was far too busy to even look at the bloggerstribe hub stuff so for now it's on the back burner, I am trying to get it sorted though, hopefully it will be ready for may! Fingers crossed. Get Euros - Got them, So proud of myself for remembering to get them considering it was on my to do list in the house for about 3 months lol Better late than never right? Get a cabin case - Yip! Got one, Antler were having a sale so I managed to pick up a £60 case for £45! Very happy about that and it's light weight. Hit all my deadlines in college - Well.... I aced this one! I have managed to stick to my deadlines which has been a big boost for me, just need to hit the rest now. Film my short film - Well I managed to get everything shot in 3 days, I AM SO PROUD! I had an amazing team behind me and I am so excited to share the end result with you all when it's ready. I will have a behind the scenes post coming soon about the whole experience. Work on Portrait photography - I managed to do quite a bit of portrait photography which I'm super proud of. It was great getting to use my camera a lot more in March. Take more trips to nowhere - Well this didn't quite go to plan, I was far to busy to do anything let alone take a trip to no where. Hopefully when life stops being as busy we will be able to go away for a few days. Decorate Little Bears room - Does it count that we have a full plan for his room now and a set deadline? haha We didn't manage to get little bears room decorated but there is a clear plan, set days for getting stuff done and I managed to throw out 4 big bags full of broken toys. Sort out my wedding gift for my bestie - Still not in a position where I know what I'm getting her.... it's rather annoying now because it has to be something super special. Bake with Little Bear - Unfortunately we didn't get the chance to bake, asd I said, it was such a busy month. Clean my car out & get it washed - I cleaned my var out but didn't manage to get it washed... that still counts as a win right? I'm taking that as a yes. I love reading these catch up posts, and it sounds like you smashed last month given how little free time you had! I hope you have a wonderful holiday lovely, you deserve it! 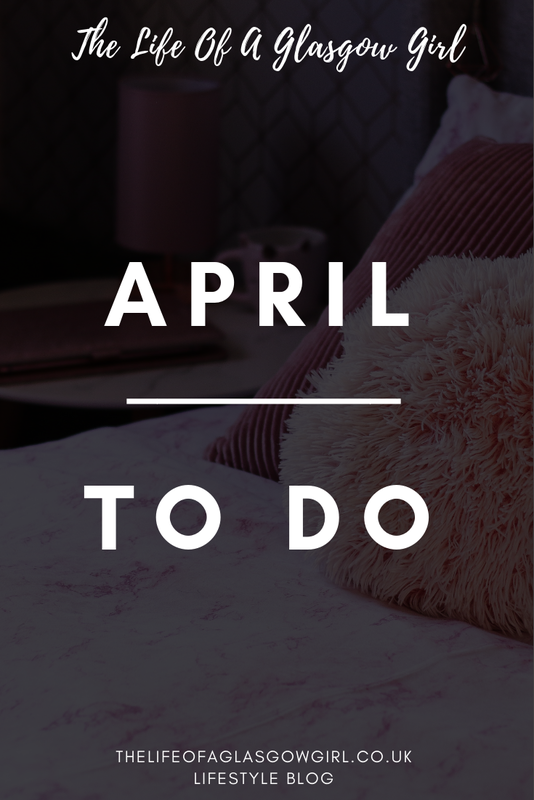 Your April To Do is exhausting-good thing the holiday is on the horizon. 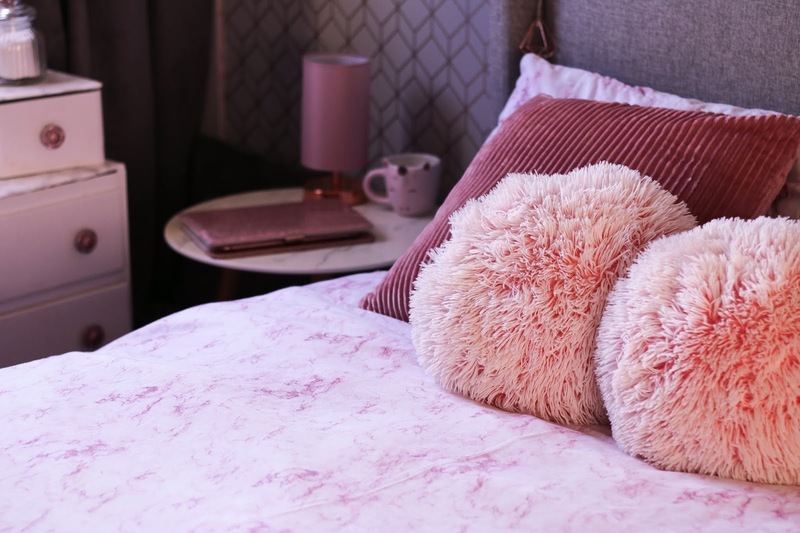 I'm on a very different life cycle with my youngest kiddo, as we need to get her room sorted, decluttered, and start thinking about what she will take in the fall to college. No holiday for us this year other than long weekends as we are hosting a mega party for her graduation in June. I'm just ready for warm days and nights around the fire.